We are located in Garner, NC. 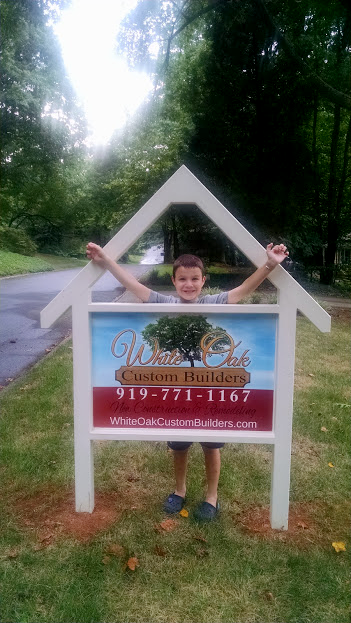 We service the entire Raleigh area including all of Wake county and Johnston county. Our home remodeling services include additions, kitchen remodeling, bathroom remodeling, basements, attic conversions, whole home renovation, painting and general maintenance. If you would like more information about our company, please contact us.